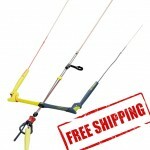 Rebel 2017 - It has better steering and rounder turning in the past thanks to the rounder arc and jumps insanely high. 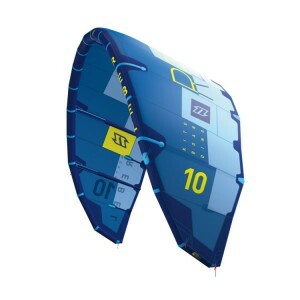 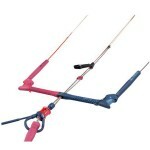 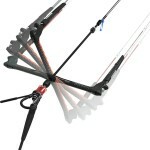 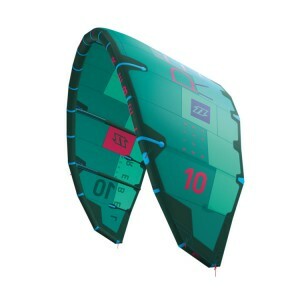 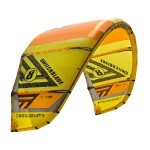 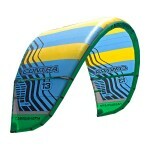 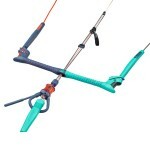 It works great in all conditions, but we recommend riding this kite powered up on a twin tip to boost big! Get ready to go big and free your ride with the new 2017 Rebel.